What are Omega 3 Softgels? The essential fatty acids commonly found in fish are made up of EPA (eicosapentaenoic acid) and DHA (docosahexaenoic acid) which are both long chain fatty acids. 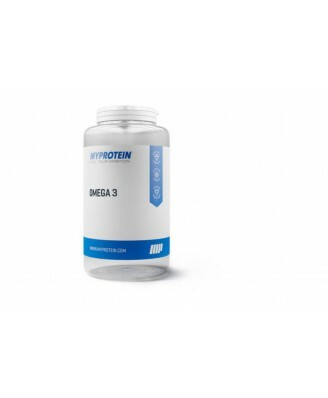 When combined, EPA and DHA contribute to the normal function of the heart. DHA also contributes to the maintenance of normal brain function and vision. These beneficial effects are obtained with a daily intake of 250mg of EPA and DHA. 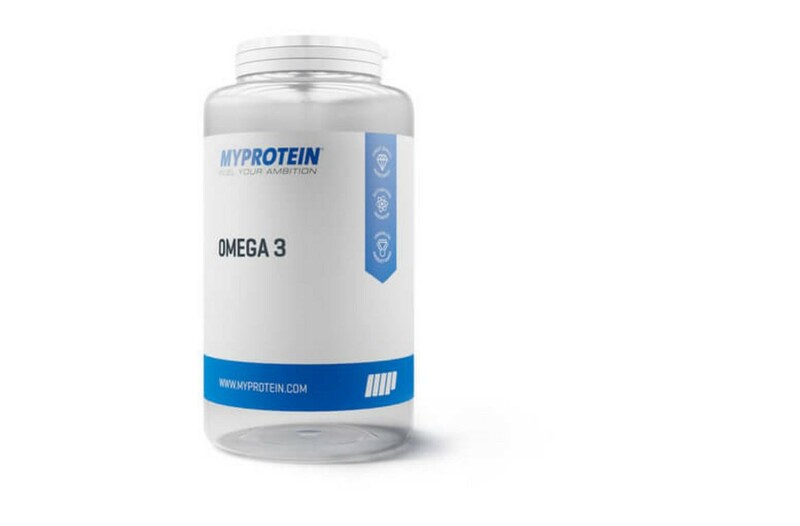 Omega 3 softgels provide 360mg of EPA and 240mg of DHA per 2 softgels.